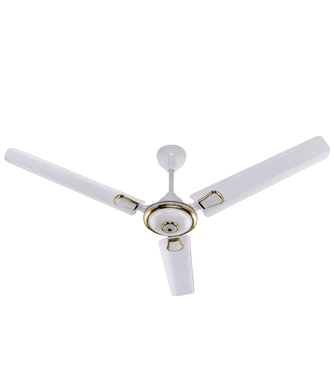 ‘Tried’ & ‘Tested’ Energy Saving Ceiling fans with silent performance and high air delivery. Energy Saving; more than 50 % savings: less power consumption, more savings. Remote operated; Nno need of regulators. Consistent speed even at varying and low voltage. More hours of operation when in use on inverter. ATIL Energy fans do not require any additional electrical work. It can be easily fixed to the existing fan.